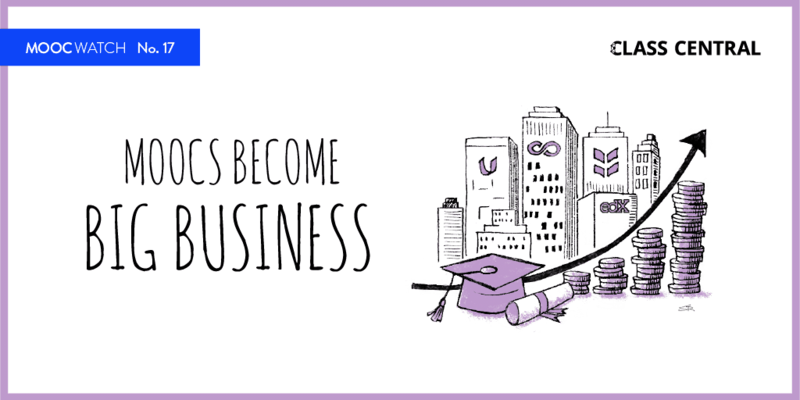 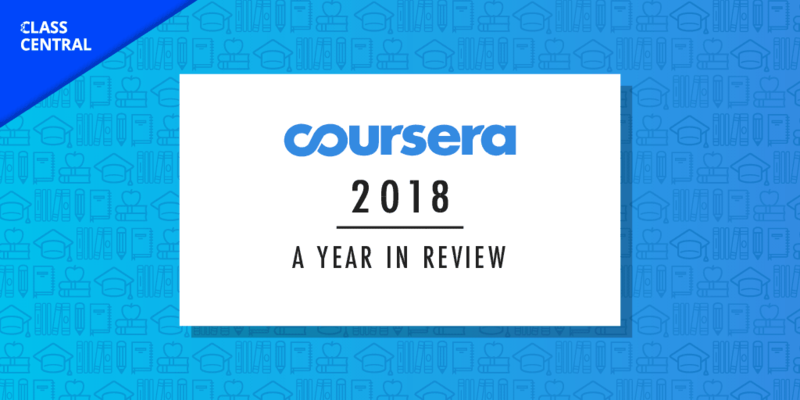 37 million learners, 3100 courses, 310+ specializations, and $140 million in revenue. 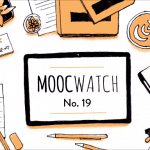 Despite being an ardent supporter of MOOCs, Professor Ignacio Despujol of the Universitat Politecnica de Valencia also acknowledges that MOOCs face significant challenges. 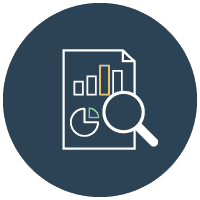 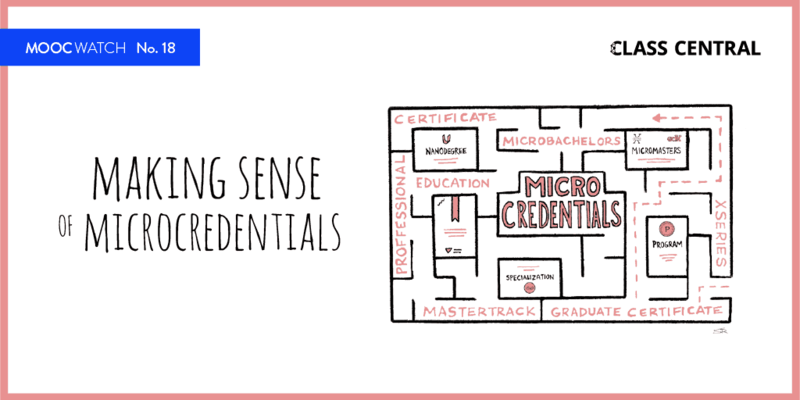 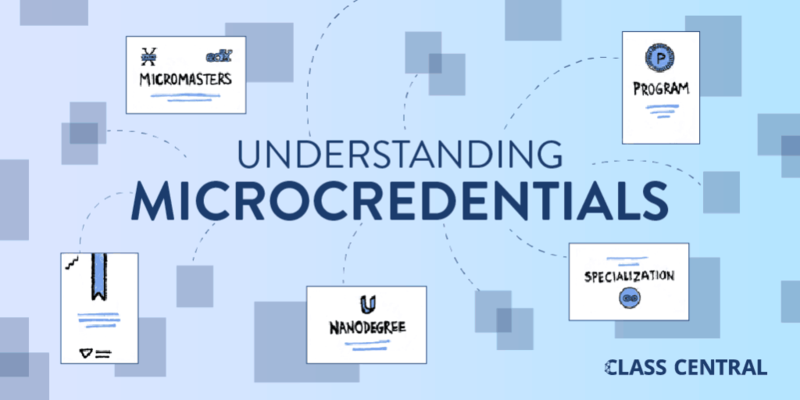 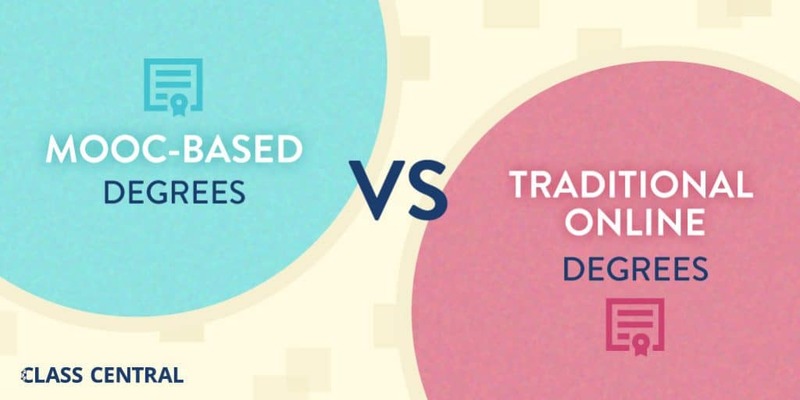 Looking at published data about the cost, time, effort required to complete these different microcredentials, one thing is clear: there is very little standardization among microcredentials. 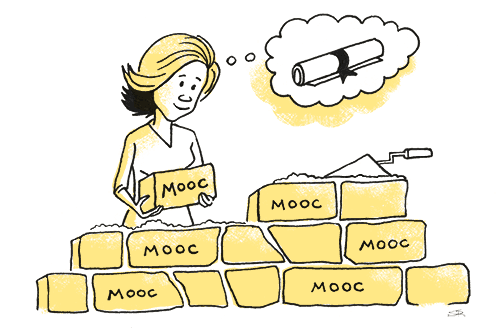 The MOOC platforms may have found a market they can actually disrupt.